There’s an abundance of sports equipment manufacturers coming up with innovative products intended to make contact sports safer. The ongoing concern about concussions, particularly among youth athletes, is a focus and big money maker for many of these manufacturers. As Eric Berman, an advertising and antitrust attorney, points out in a recent article, manufacturers compete for a share in the market by advertising their products’ safety features. However, the claims made by advertisers and marketers and the science they use to bolster those claims will be scrutinized by both regulators and consumers. Berman’s article discusses the false advertising claims recently being denied by a federal judge in the Riddell Revolution helmet case. Riddell may have prevailed, but manufacturers will be held to the FTC’s new stringent test data retention requirements. It’s important that advertiser claims are supported by science and that all the documented data, test protocols and records for the clinical studies are maintained. 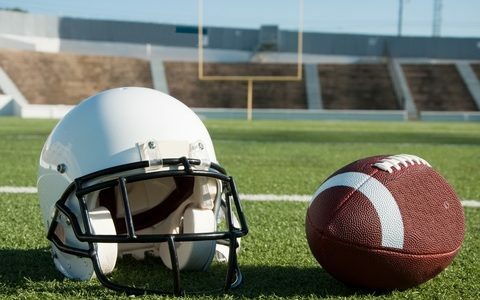 All that is well and good, but the best way to lower the risk of concussions and other sports-related injuries is through risk management and proper technique training based on credible scientific research. We encourage you to read some of our many articles advocating for risk management policies and concussion education. A perfect example is the Seattle Seahawks’ tackling video, which was released in 2014 as a way to educate coaches and players about their team’s methods of tackling. Don’t count on technology to provide the safety you can achieve using common sense and proven methods.